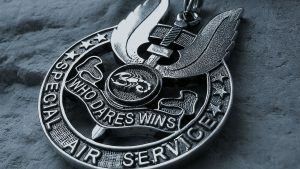 …is a motto I’ve adopted as my own and it really explains my outlook on life in general. 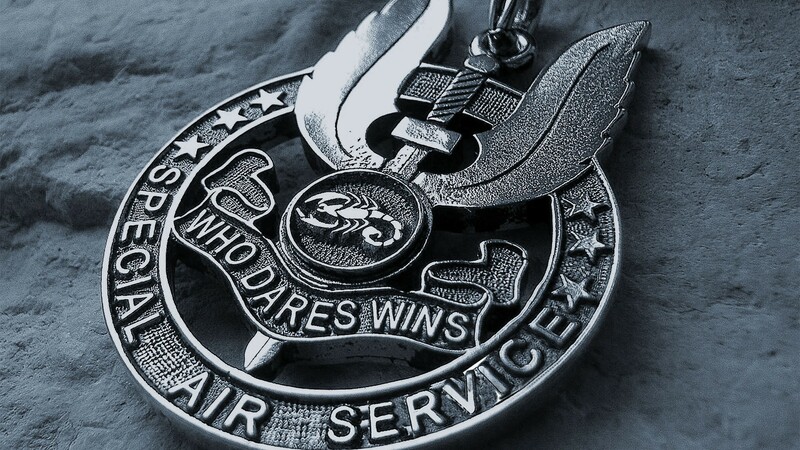 When I was much younger, I’d read about the elite British special operations unit, the Special Air Service and their motto, “Who Dares Wins.” I’ve always liked that, but “Who Dares Lives” is more fitting with what I’ve personally discovered and the way I like to live my life. We live in a society that tends to compartmentalize things in nice, neat boxes. Risk is something that we are taught from a young age to avoid. Listen to your parents, go to school, go to college, get a nice, safe job, and then get a mortgage, the 2.5 kids, picket fence, until you retire. But recent years have shown how much this “safe” way of thinking is a fallacy. People have watched their retirement savings squandered by the actions of white collar criminals and there’s no such thing as a job that is immune to being outsourced, or one that might go out of business. Nowadays, it’s more important than ever to embrace risk; you have to run toward the danger and the uncertainty in order to prosper and squeeze every last precious drop out of life. How do you know how far you can go until you try?